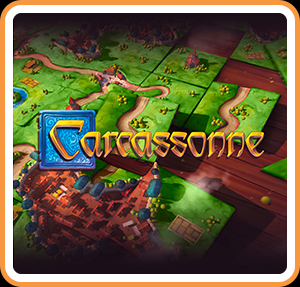 The Spiel des Jahres winning board game, Carcassonne, is now available on Android and Steam in 3D! Discover this tile placement game for the first time or play anew in its digital form – build the board with your opponents one turn at a time as you develop the landscape of a medieval fortress city. Build farms and complete roads, but don’t forget this is a tactical game and you'll need to place your Meeples strategically to win the game! Can you become the master of Carcassonne?